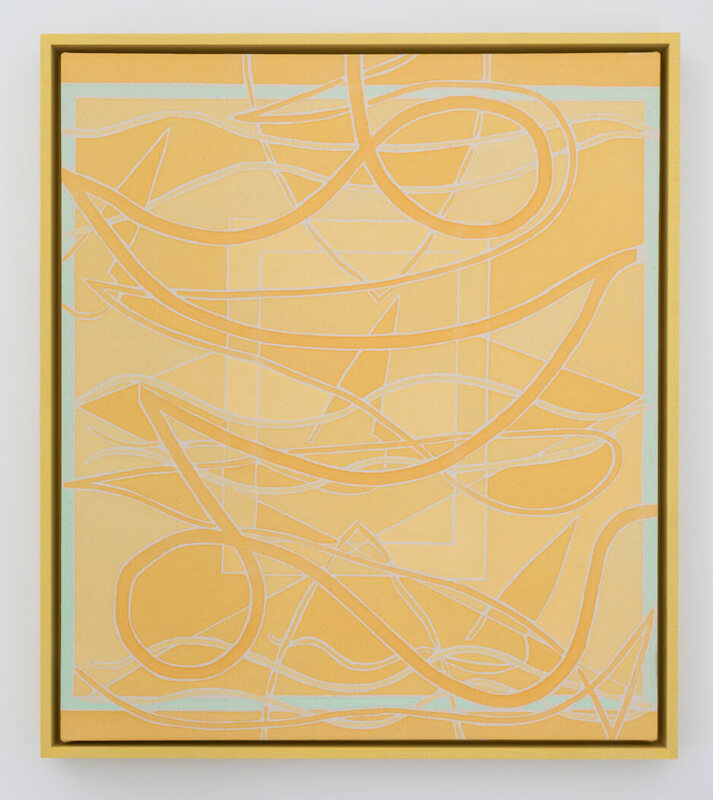 Rental Gallery is proud to present Space Never Moved, an exhibition of new paintings by Margaux Ogden opening with a public reception on March 17, and remaining on view until April 18. 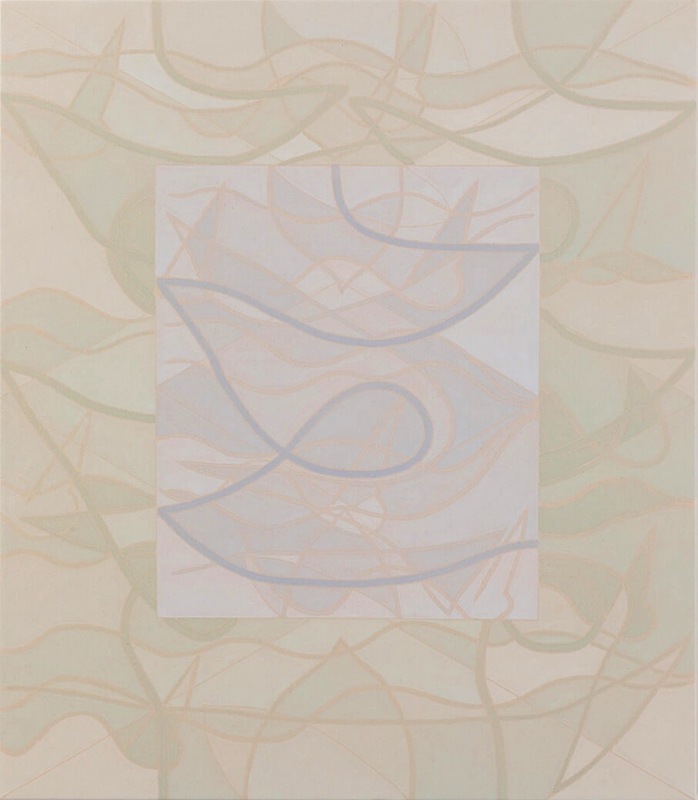 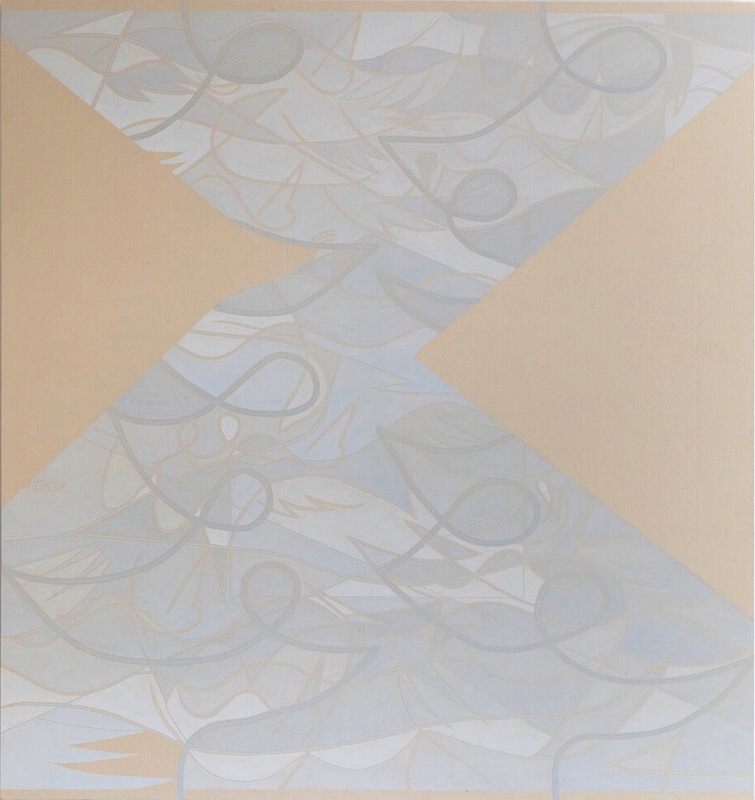 With these new works, Ogden continues her exploration of acrylic on raw canvas, parsing gesture and palette to create tightly patterned, self-referential works. 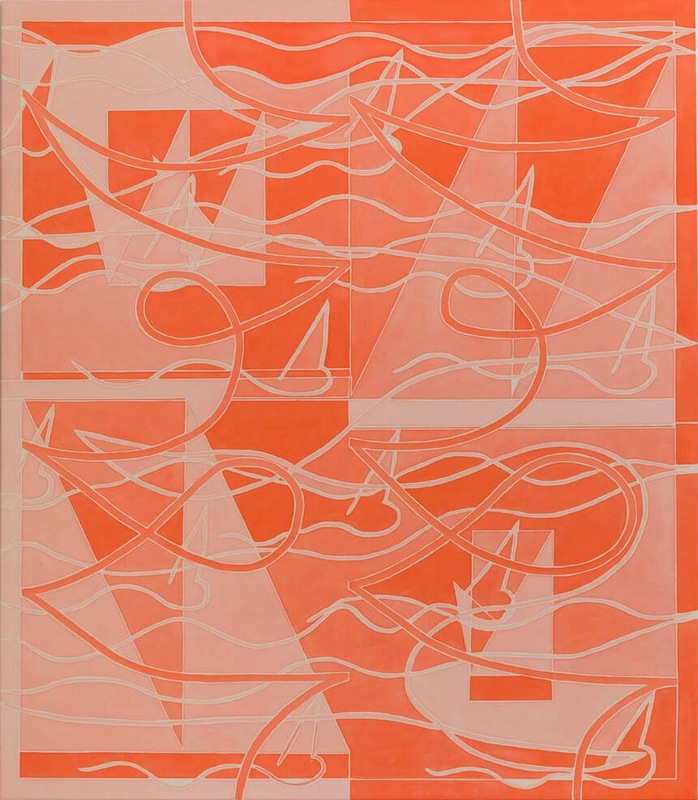 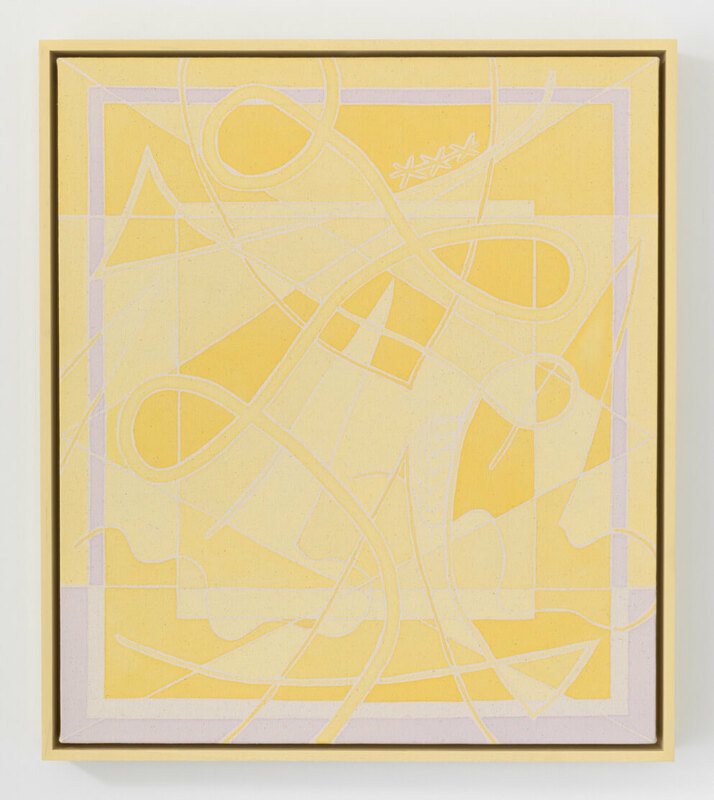 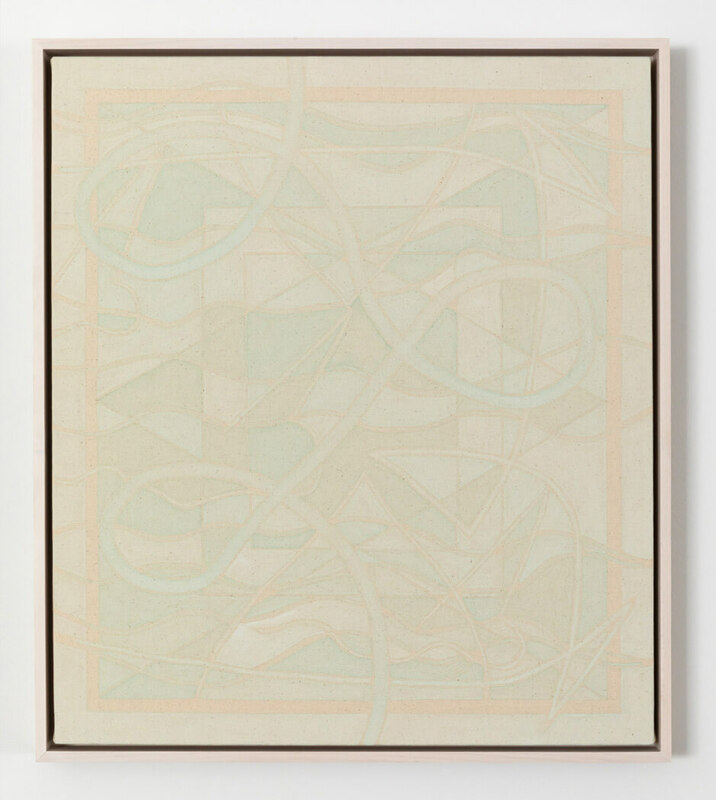 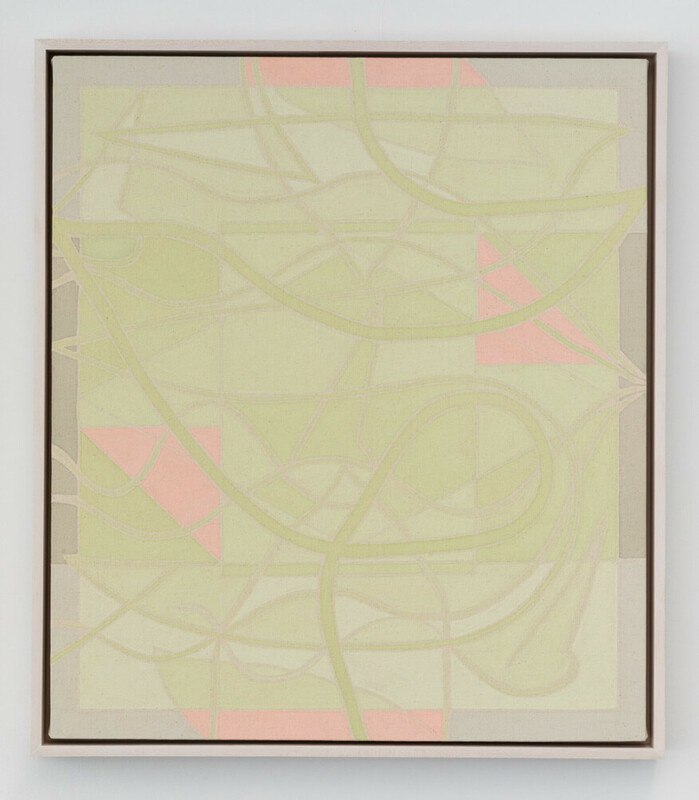 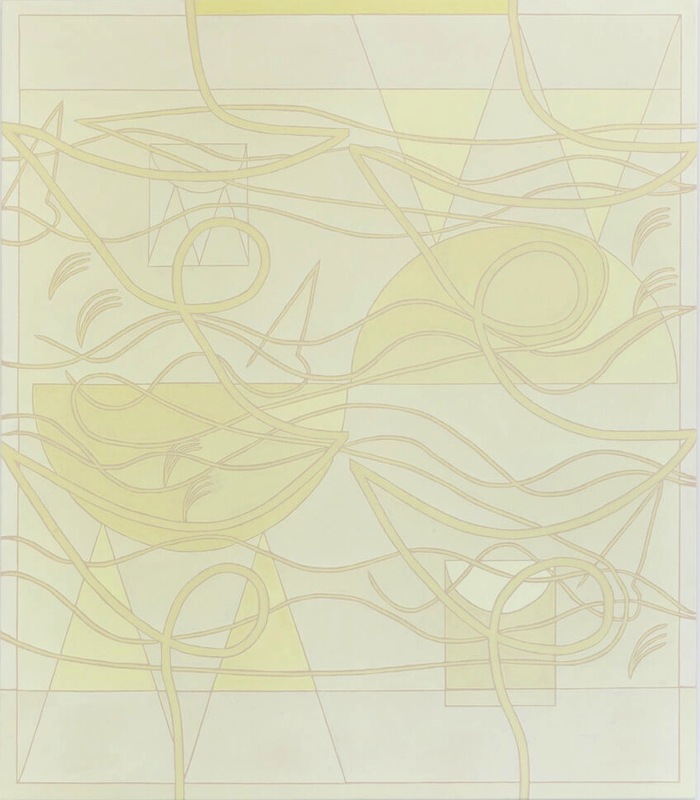 Ogden’s singular approach strips the paintings to their bare essentials: paint, canvas, gesture—and within that, time.